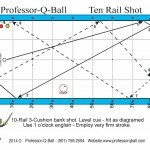 The Fury 14.1 Challenge will be held at the Super Billiards Expo, March 8-11, at the Greater Philadelphia Expo Center at Oaks this year, offering both amateur and professional players a chance to compete in the most prestigious discipline of pocket billiards at the biggest consumer expo in the billiards industry. 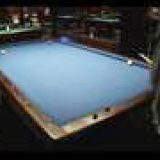 Presented by Diamond Billiards, Bob Jewett, and CME-Images, this year’s event promises more money and prizes than previous events, and will include a new Ladies Division. 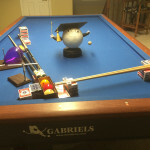 Starting on March 8th, players can enter the competition and try to qualify for the eight person single elimination tournament to be held on Sunday, March 11th. 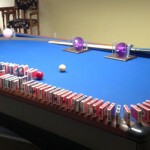 For a $25 entry fee, each player gets five tries to pocket consecutive balls, and the qualifying score will be the cumulative total of these five tries. 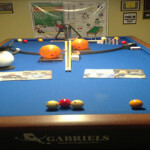 Players can enter as many times as they like and play is open to men and women of all ages and skill levels. 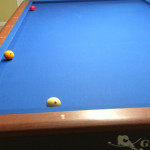 This event will offer amateur players the unique opportunity to compete side by side with professional players, while also keeping separate prize funds for each competition level. 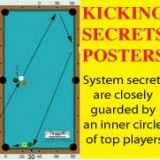 “The reason why this event is happening is because we, as 14.1 players and fans, felt that there is simply not enough 14.1 being played and showcased at larger scale events. 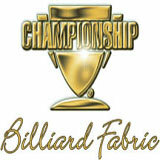 The World 14.1 Championships is only one step in a very large journey that 14.1 has to continue making, and we at the Fury 14.1 Challenge presented by Diamond Billiard Products, Bob Jewett, and CME-IMAGES feel that we are in a good place to help that journey along”, says Charles Eames, Tournament Director and Event Coordinator. 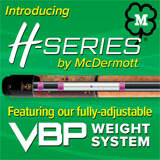 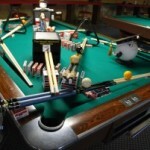 14.1, also known as straight pool, was the game of choice for pocket billiards players in previous eras of pool. 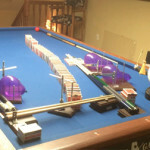 This is the game that was featured in “The Hustler”, and was shown on The Wide World of Sports. 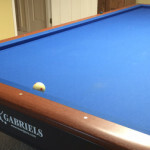 Its popularity waned in the wake of the growth of amateur pool leagues that featured 8-ball, and the rise of billiards on ESPN, which featured the faster paced game of 9-ball. 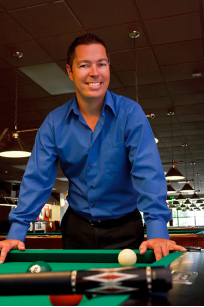 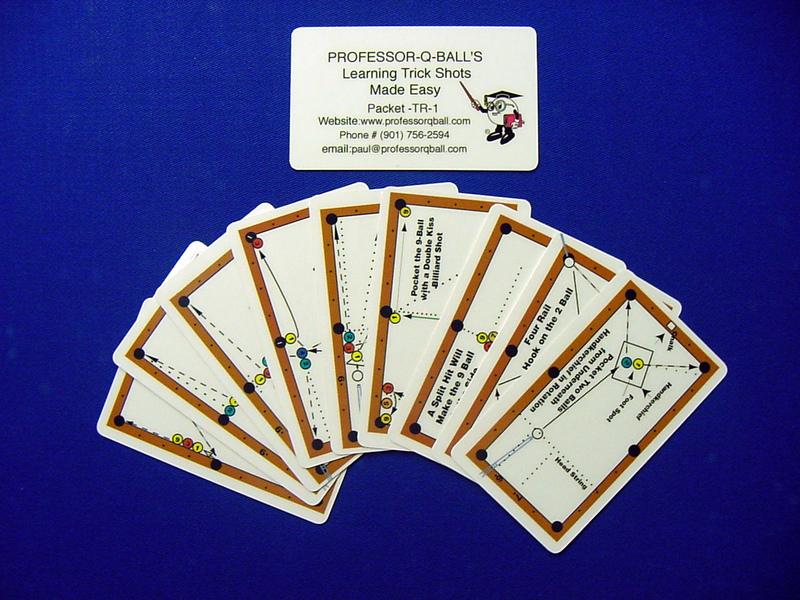 14.1 is still considered the most prestigious of the pocket billiards games, and high runs of consecutive balls are considered a true indication of a players skill. 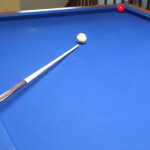 Willie Mosconi, considered the greatest pocket billiards player of all time, won an unprecedented and unduplicated 15 Straight Pool World Championships. 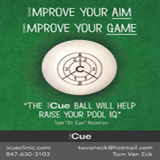 His record run of 526 consecutive balls was set in Springfield, Ohio in 1954 and still stands to this day. 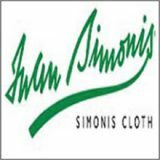 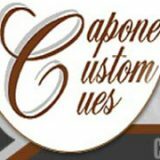 In addition to Fury Cues, Diamond Billiard Products, Bob Jewett and CME-Images, additional sponsors of this event include Strachan Super Pro Cloth, members of the AZBilliards.com 14.1 Forum, and many others. 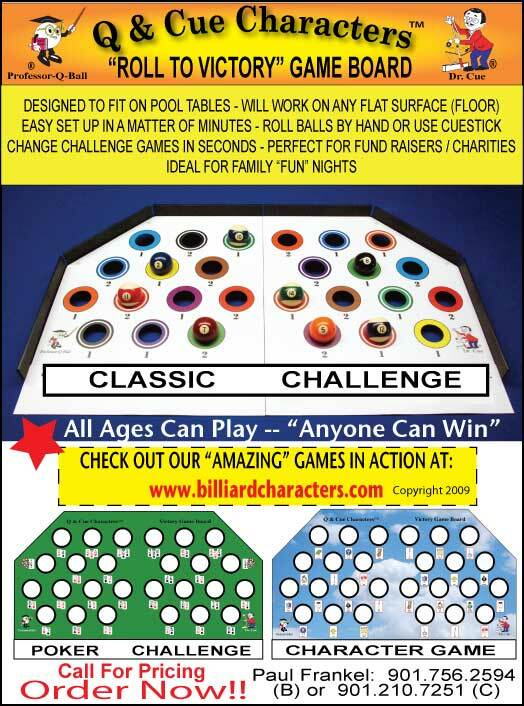 This non-profit event depends on entry fees and donations to cover expenses and increase the prize fund. 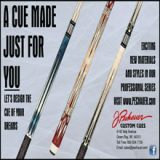 This year, Fury cues and Cuesight.com have teamed up to give away a Fury Limited Edition Evolution series cue valued at $995 to one lucky person who donates through the Cuesight.com website. 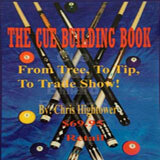 Visit Cuesight.com for more information on this fantastic prize package.